Welcome to edition #15 of our news series, where we share with you the latest resources we’ve found on social skills, making friends, and more. In this edition, we’ll discover how to easily make friends while you’re traveling alone and see which cities are also the friendliest! Don’t forget to subscribe to the newsletter so you don’t miss any future editions! Traveling alone can be quite intimidating, and approaching a group of people while out of your element takes a great deal of courage. In this Huffington Post article, the author walks you through some easy tips to overcome loneliness while traveling. For instance, staying at a hostel instead of a hotel virtually guarantees you engaging human interaction! There are also some easygoing conversation starters that help you approach strangers with ease, such as using simple observations and asking someone for their help with something. Remember, if you screw up and don’t click with someone, you’ll probably never see them again. So there’s no social pressure here at all. 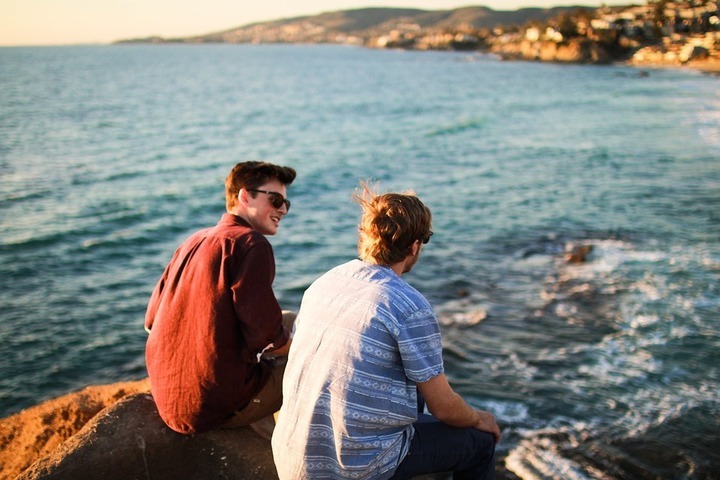 But it’s worth the effort, because you never know if you’re meeting your new potentially closest friend just by trying one of these methods. In the past, I shared a few techniques that can help you make friends during the summer, without solo travel. But I guess solo travel is also an option if you want to explore and completely get out of your element. If that’s something you like, then I recommend that you also take that opportunity to get out of your “social comfort zone” as well. What you can do, is get in local pubs, or find meetups or events, and start conversations with people. Ask questions about the artists, about the places, the meaning of things, etc. Many people will love to play the role of the guide for a little while. And for them, it would be a great opportunity to talk to you – as someone from somewhere else, maybe from a completely different culture. Not too long ago, I was in Spain; I parted from my friends for a night, and ended up dining in a tapas bar. It was delicious!! 🙂 I got out of the bar to add coins for the meter for the rental car, and as I was coming back, I guy stopped me to ask a question. He was looking for a bar the name of which I didn’t know… he only remembered from last night that the barmaid was very charming. Anyway, that made me laugh a little so we were joking around. Long story short, I told him that the bar I was in was also pretty good, and we ended up getting a drink and getting to know each other for a few minutes. Small encounters like that one are all around. You can just talk, and talk, try and have fun and see what happens. Those will show you places where it’s much easier to talk to locals, and make your trip a little better by exchanging, sharing, laughing, and having fun. It can be hard to meet new people, or even befriend the locals when traveling abroad. This article shows us a list of the most friendly and welcoming cities, as compiled by Cheapflights. Galway, Ireland, is known for being friendly and good-humored, Nova Scotia claims a lively music scene and an inclusive spirit, and Buenos Aires, Argentina celebrates National Friends’ Day every July 20, when locals make the effort to show appreciation for their friendships. 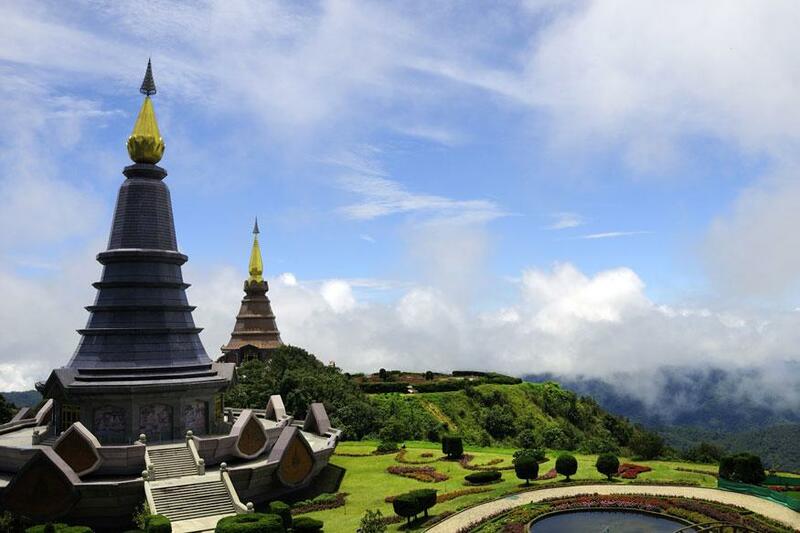 And don’t forget Thailand’s second-biggest city, Chiang Mai, which is described as the slower, calmer and more laid-back counterpoint to Bangkok. I guess this list if good. But I would definitely add cities that are full of friendly people with whom you can socialize. I name: Barcelona, Spain; Warsaw, Poland; London, Uk; and Berlin, Germany. There are many others obviously, but I believe you can go anywhere and find lots of people who would love to talk to someone from far away. Like to learn to socialize anywhere? You know what to do: learn! Learn the social skills that will help you make friends, where you live, and anywhere you go. But especially, if you have the skills to make friends, you will have the best company for your next travels and adventures. How to learn? First, read Get The Friends You Want, and subscribe to the Advanced Social Skills Training. See you there!